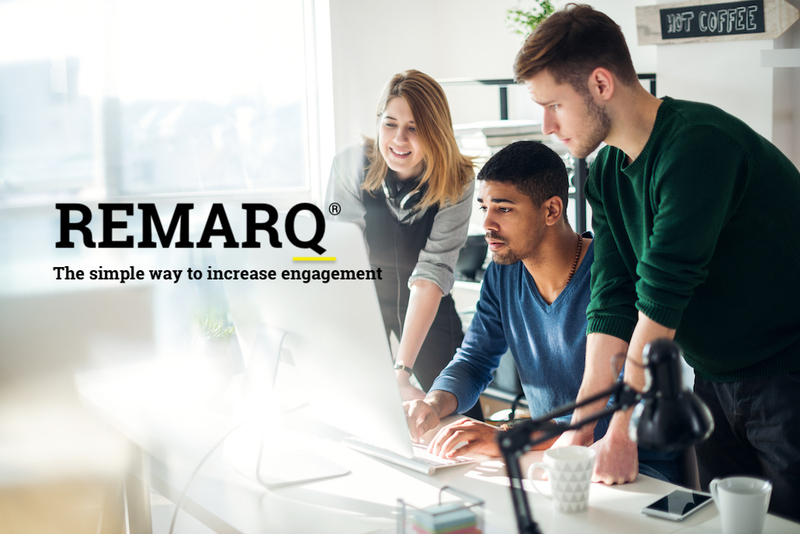 Remarq has proven its effectiveness engaging users, — inspiring more site visits, inviting more expansive reading, and moving users deeper into the full-text and beyond abstracts. Remarq also continues to be adopted by more journals and more users. A recent analysis also shows that Remarq users are engaging not only with the publisher’s content, but with the service itself, engaging intensely at first, and then habitually using the service to help them note important passages and create groups to discuss topics or work on projects. Users make numerous notes, highlights, and comments in the first 1-2 days after registration, using Remarq across multiple articles as they explore the utility of the tools Remarq offers them. But even more than 30 days after registration, hundreds of notations, highlights, and comments are still being made, with a notable rise in activity corresponding with publication cycles as new information catches users’ attention. Nearly 15% of notes, highlights, and comments are made more than 50 days after registration, indicating long-term utility for users. As Remarq adds new features, is adopted more widely, and is embraced by more users, we will continue to monitor uptake and engagement. If you’d like to learn more about what Remarq can do for your journals, e-books, editors, authors, and community, visit https://remarqable.com.